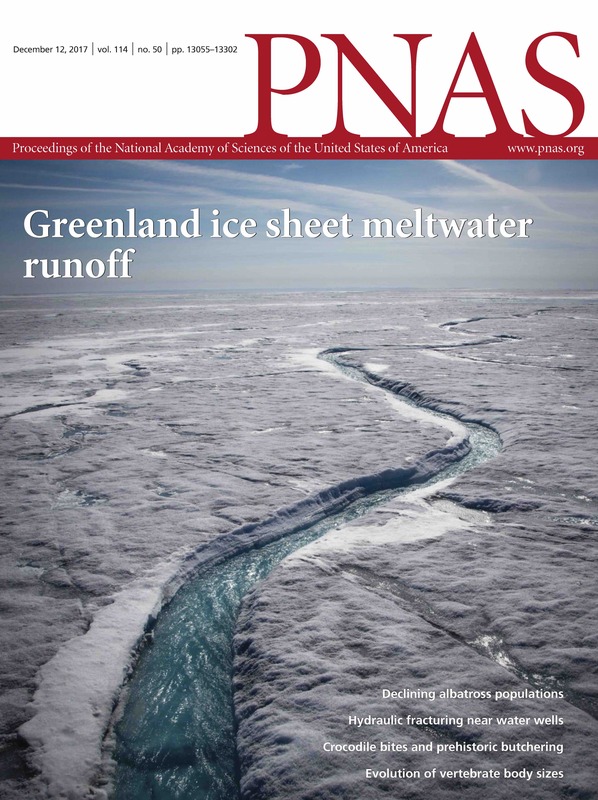 In Publications see a new study led by colleague Larry Smith in which the fate of the meltwater on the Greenland ice sheet is investigated. This study featured on the cover of the December 2017 issue of PNAS and a cool picture story in the New York Times! 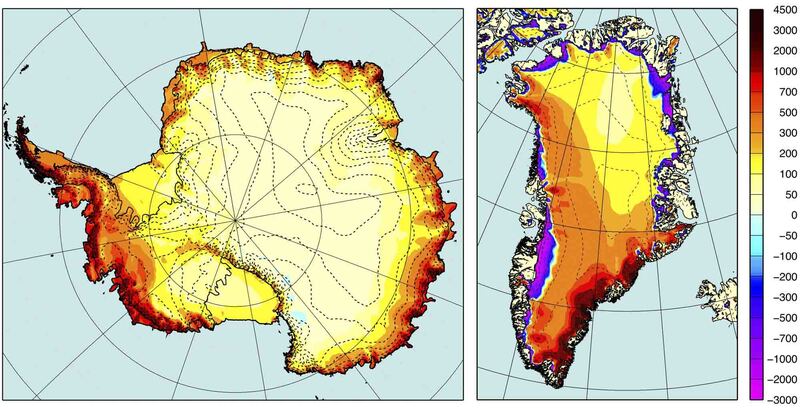 In Publications see an important study led by colleague Luke Trusel from WHOI in which he models the future of Antarctic ice shelves in relation to warming scenarios. 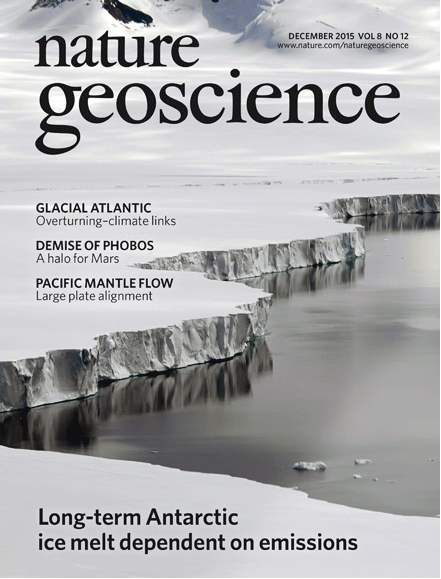 This study featured on the cover of the December 2015 issue of Nature Geoscience! Also in Publications see another exciting study led by colleague Stephen Cornford from BAS in which he models Antarctic ice sheet retreat. Watch the largest iceberg calving event caught on tape thus far: Jacobshavn Isbrae, west Greenland. Footage is part of a recently released documentary film on the world's disappearing ice. I am a professor of Polar Meteorology at Utrecht University. My main research interest at present is to understand the past, present and future climate and mass balance of the large ice sheets of Greenland and Antarctica. 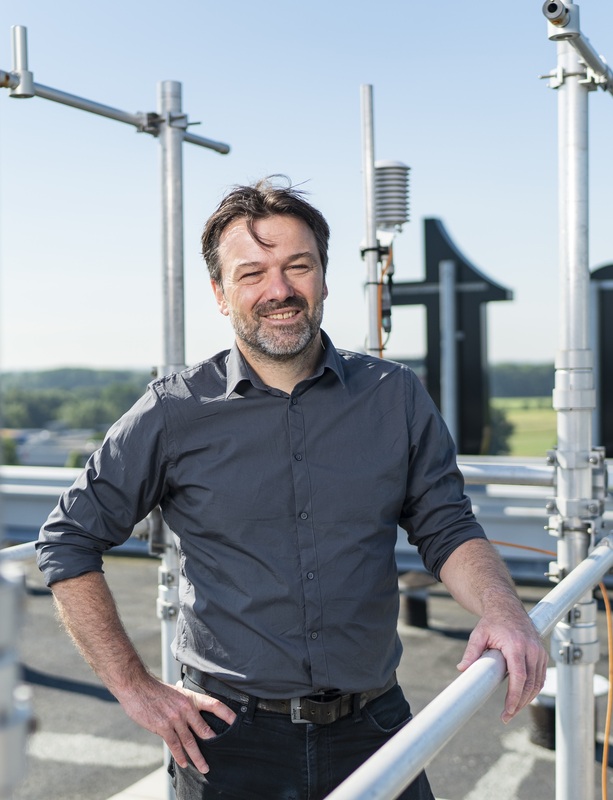 I perform my research at the Institute for Marine and Atmospheric Research Utrecht (IMAU) in the Ice and Climate research group. Our group combines experimental fieldwork (in situ meteorological experiments, automatic weather stations and surface mass balance observations) with regional climate models, the latter in close collaboration with the research department of the Royal Netherlands Meteorological Institute (KNMI). Currently, I am scientific director of IMAU. 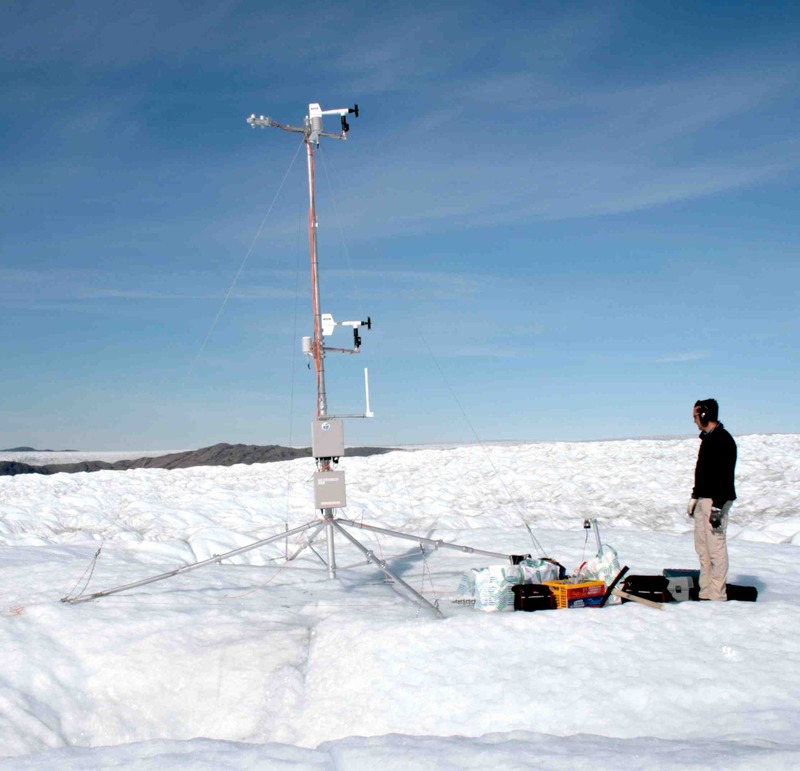 We operate a network of automatic weather stations (AWS) on glaciers: eight in Antarctica, four in west Greenland and several others in Svalbard, Norway and the European Alps. Data of these AWS enable us to close the surface energy balance and calculate melt intensity, helping us to improve our understanding of the melt process and its representation in our regional climate model. More information can be found on the IMAU AWS website and on the Projects page.